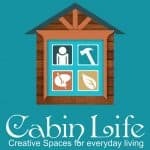 The Bonny is 35.7 m2 timber cabin. 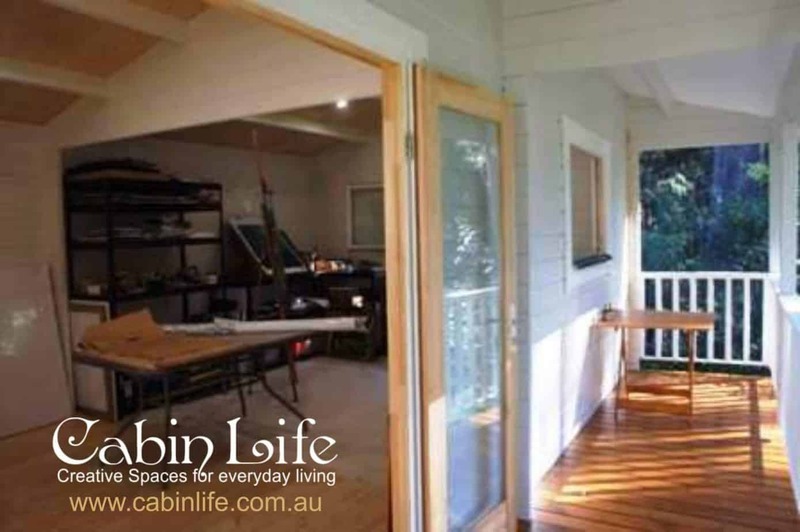 This cabin has a stylish 1500mm verandah attached and comes in 44mm thick solid timber. 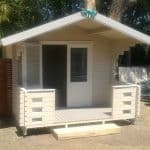 Some of our clients use this cabin kit as a sunroom, teenage retreat, music studio, granny flat, pool room, swimming pool cabana, beach shack, site office, man cave, tool shed or sauna room and used the additional space just for storage. 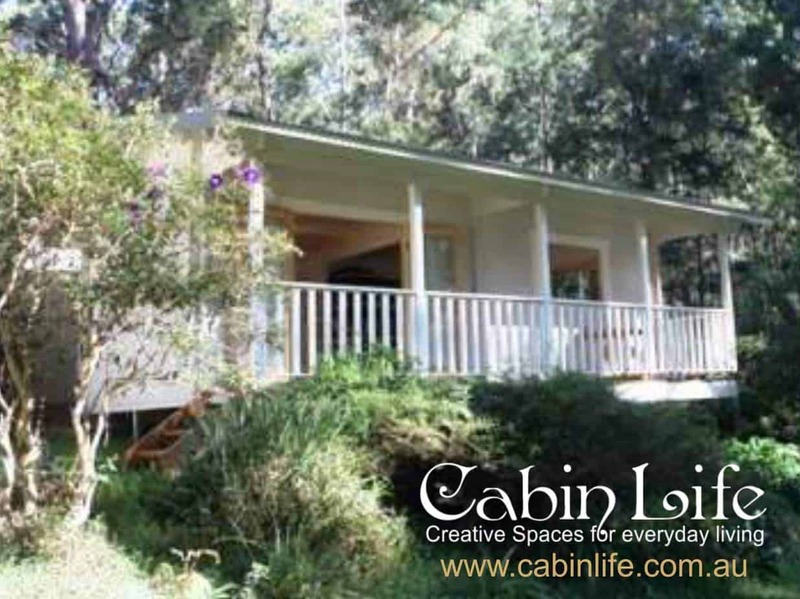 The “Bonny” is also great for a teenage retreat as there is enough room for living but also has the additional room for storage. 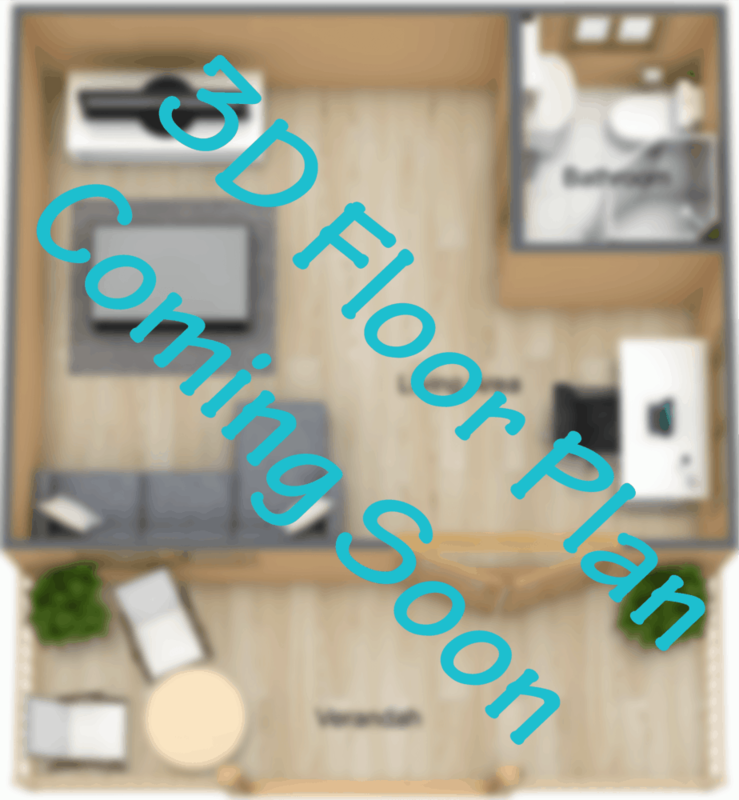 Overall Floor Space 7m x 5.1m = 35.7m² in total. The standard Bonny Kit comes with 5 Double Glazed Timber Windows. 2 x “Double Glazed” Glass Sliding Doors with handles and locks is included in the standard Bonny package. 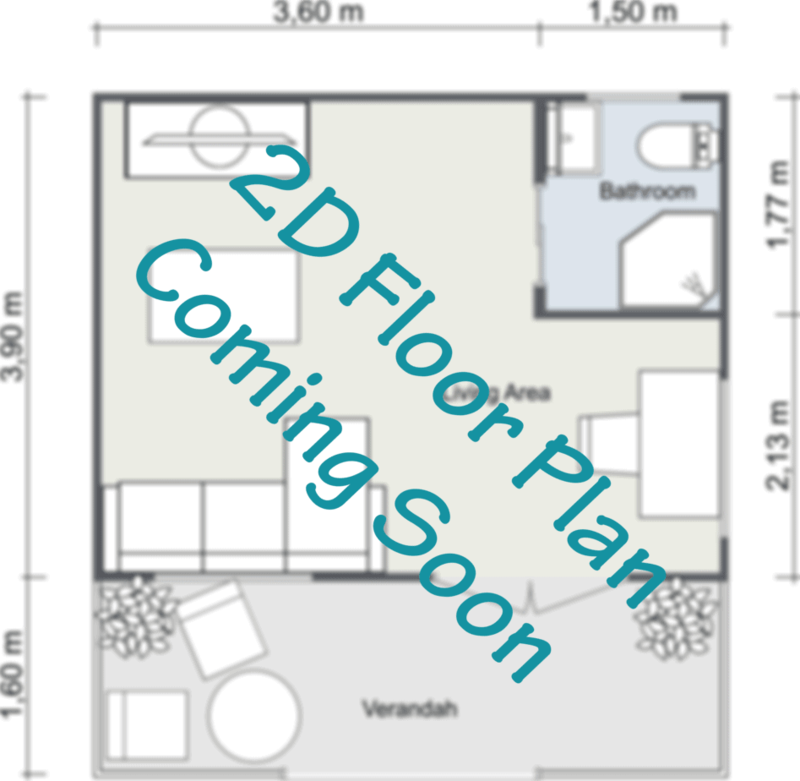 5.75m x 2m = 11.5m² Verandah is included with this Cabin.